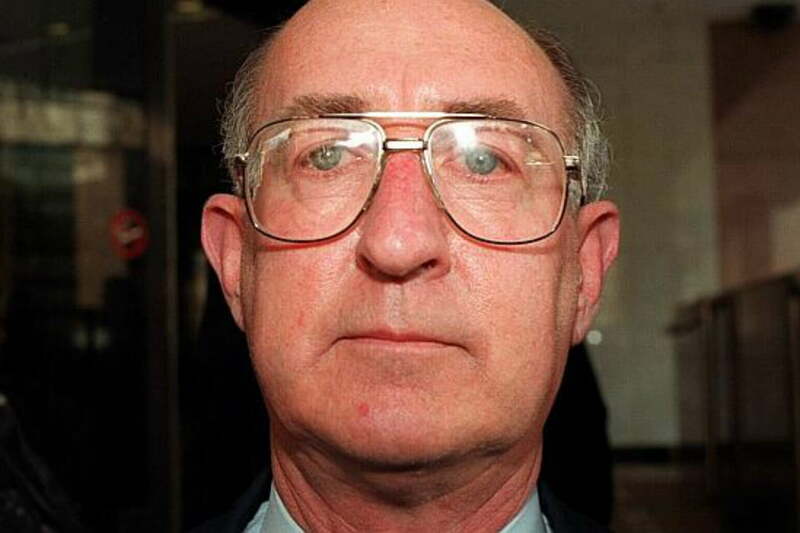 Robert Best is just one of many prolific paedophiles in The Christian Brothers – an institution within the Catholic Church. On the second of March, Best was sentenced to 16.5 years in prison (a term which started in 2010) for the indecent assault of 31 boys between 1968 and 1988. The Christian Brothers have spent over $1.5 million dollars in legal fees to fund Best’s defence over the many years he has been in court. Many of his victims have committed suicide, and some suffer from drug and alcohol abuse. An innocent plea in 2011 meant many of his victims had to give evidence. Best was jailed for 11 years in 2011 for abusing 11 children. He was sentenced to another 10 years in 2017. He is considered to be one of Australia’s worst paedophiles. Best’s earliest release date is 2027. Judge Chettle, the sentencing judge, has admitted Best will probably die in prison. Four altar boys who served in the Guam Catholic Church have filed lawsuits against former priest Louis Brouillard for sexual assault. Brouillard sexually abused his victims during Boy Scout events and sleepovers at the church throughout the 1970’s. The priest admitted to sexually abusing over 20 boys from 1940 to 1981. These new cases make this the 22nd case of clergy sexual abuse charges against the church in Guam. The Archdiocese of Agana now face a minimum of $110 million in damages due to these lawsuits. New York Catholic Church seeks $100m loan to compensate sexual abuse victims. The Roman-Catholic Archdiocese in New York has asked permission to mortgage valuable properties in the area to compensate victims of sexual abuse. The church has sought permission for a loan to compensate victims of child sexual abuse perpetrated by church priests. 144 victims had previously filed a complaint against the church. 64 of these victims were made offers of compensation and 44 have accepted. A majority of the abuse cases were from 20-30 years ago. The archdiocese have asked victims who haven’t yet come forward to file a complaint. Their complaint will also have to be filed by police, and if any new priests have been accused, they will be scrutinised by an internal review board. The Catholic Church has an entrenched cultural problem acknowledging the trauma of clergy sexual abuse. This problem was sadly underlined when the last survivor of abuse on the Vatican’s Pontifical Commission for the Protection of Minors recently quit because of the level of resistance amongst church officials. If you have been personally affected by the Catholic Church’s horrific actions, download our Guide to Compensation and make the Church accountable for the trauma inflicted upon innocent people.